The Phantom Processor allows you to increase the efficiency of your operations staff by scheduling and automating jobs run in the background. 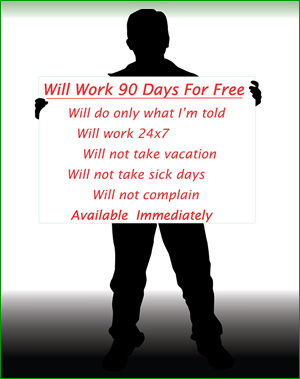 Visit the bold links within the description below for more details. 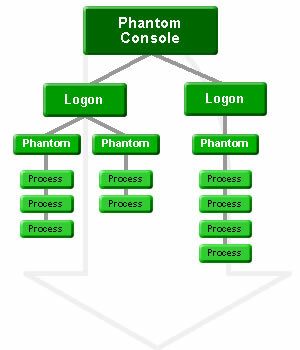 The Console program is used to configure and control your background processes. It provides access to a complete audit trail of phantom activity. Originally designed to be integrated into The Collector System®, this software can be used with any application running on jBase or Universe. Automated emails can be sent, notifying a list of recipients about job completion or exceptional events. Hierarchical architecture, implementing 2 levels of one-to-many relationships. Stand-alone monitor program detects hung processes, notifying system administrators by email. On UNIX systems, replaces cryptic “crontab” with a friendly user interface. Cubs Consulting’s staff is available to help you automate standard batch jobs by removing the user interface. Ask about our PHANTOM-DAYEND solution. "We automate as much as possible here and the Phantom Job Processor is an integral part of that process. One we setup a new process in the Phantom Job Processor, we pretty much forget about it. The program will let us know when there's a problem." "The Phantom Job Processor is the ultimate jBase (PICK) "CRON" tool. Set it up and don't worry about it. I especially like the self-documenting logging." "The Phantom Job Processor has been a great improvement in our operations by allowing us to schedule and automate jobs that before were done manually, and sometimes inconsistently. The level of control and flexibility the program provides really frees up my time to work on other critical issues. We're now working smarter, not harder. Many thanks to you and your staff for a superior product, and top notch support." "The Phantom Job Processor has resulted in a substantial savings of employee time previously spent launching and monitoring jobs. After using the PJP for over a year now we wonder how we ever got along without it. Working with CCI is a pleasure as staff is responsive to our needs."